This post was written by my friend, Mike Berry from Confessions of An Adoptive Parent. Mike’s new book, Confessions Of An Adoptive Parent is now available. Visit www.confessionsofanadoptiveparent.com/book to pick up your copy and receive some special bonus offers. We were so frustrated we couldn't see straight. We had rearranged our entire day, cancelled several appointments, pushed some meetings back on the calendar to make sure we were both home with the two children we were caring for, because our case manager told us earlier that morning that she would be by for a visit at 2pm, sharp. "Please be on time. I have several other visits I have to make," her voice message said. So we were on time. We barely made it home from a doctor's appointment across town, but we hit the mark. Because she had asked us, urgently, to make it a priority. Two o'clock came and went, 2:30 passed, then 3. It was finally 3:30pm when we received a text message explaining that she would have to reschedule for the next day because something had come up, last minute. We glanced at each other, angry and frustrated, but trying not to let on to our children. I guess all we had to do with our days, and our life, was wait around for someone to show up, who really wasn't going to show up. Forget jobs, doctor's appointments, or errands we had, we both thought silently. It's not that we weren't understanding, nor patient people. We were. Schedules change, appointments need to be rescheduled, we get it. But this was the 3rd time (in a row) this had happened. Not only that, but every phone call came the morning of the day she demanded a visit. And every cancellation happened at least an hour after she was supposed to show up. We weren't frustrated....we were angry! It was much more than that, however. Between the missed meetings, the continued hearings when TPR (termination of parental rights) was to have already happened months earlier, the skipped visits by birth parents, and the emotional collapse we had to deal with every time we left the visitation center without visiting, we had all we could take! We were ready to call it quits and it had only been a year. To read that, one has to ask, "Is this really worth it? Do I really want to put myself or my heart out there like that, just to be knocked back and forth like a tetherball?" The answer is yes! Yes it is worth it. The reason? Children are worth it. In the crossfire of behaviors brought on by past trauma, cold and disconnected judges, MIA case workers, a broken foster care system, and daily exhaustion that we feel from this journey, there are innocent children who've done nothing to deserve what’s happened to them. They were unwillingly dragged into the chaos and mess of this, caught in a hurricane of sorts. At last count, there are a lot of them. Over 100,000 currently in the United States waiting to be cared for! To love another human being with no strings attached is what we were created to do, as human beings. We've been divinely created with the capacity to do so. And what an amazing gift that is! Love. We covered this one above, but I'll say it again- you were created, as a human being, to love other human beings. The foster care system needs good people. There is a need. The foster care system needs strong, reliable, good-hearted, responsible people to care for children in need. The number of children in need is not decreasing. You saw the statistic above- Over 100,000 children currently waiting. But 800,000 enter the system every year. If you break it down by day, thats almost 2200 children a day! Reality? That number is not decreasing. It's an opportunity to meet diverse people. 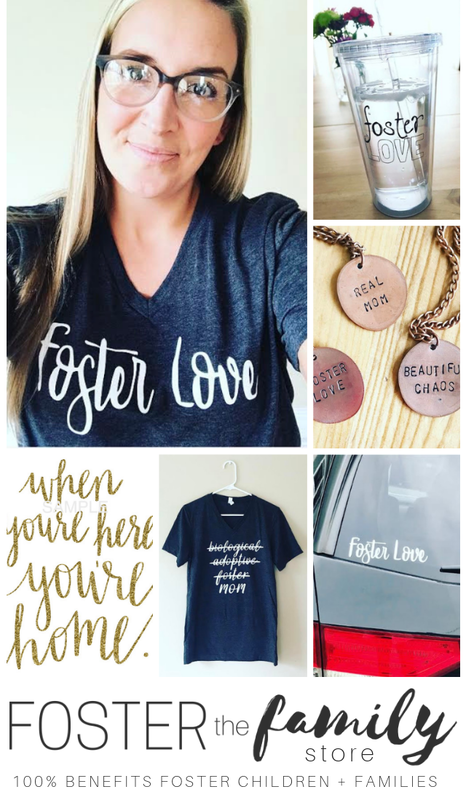 One of the things I love most about the time we spent in the foster care system is that we grew an appreciation for all different types of people. We truly do not see color or ethnicity when we look at people. We just see…people! It's an opportunity to be light in someone's darkness. For many children who come into care, their world is filled with darkness. From abuse, to drugs, to violence, to witnessing crime, it's dark. You have the opportunity to shine light by providing love, care, positive influence, a healthy example, and more! You can develop great support systems and sounding boards. Some of our best friends in the world (more like family) have been foster parents and have walked similar roads. You definitely learn what a great support system looks like. On some of our darkest days we have turned to our support system as a sounding board or a voice of reason. They have helped us navigate some sketchy waters. 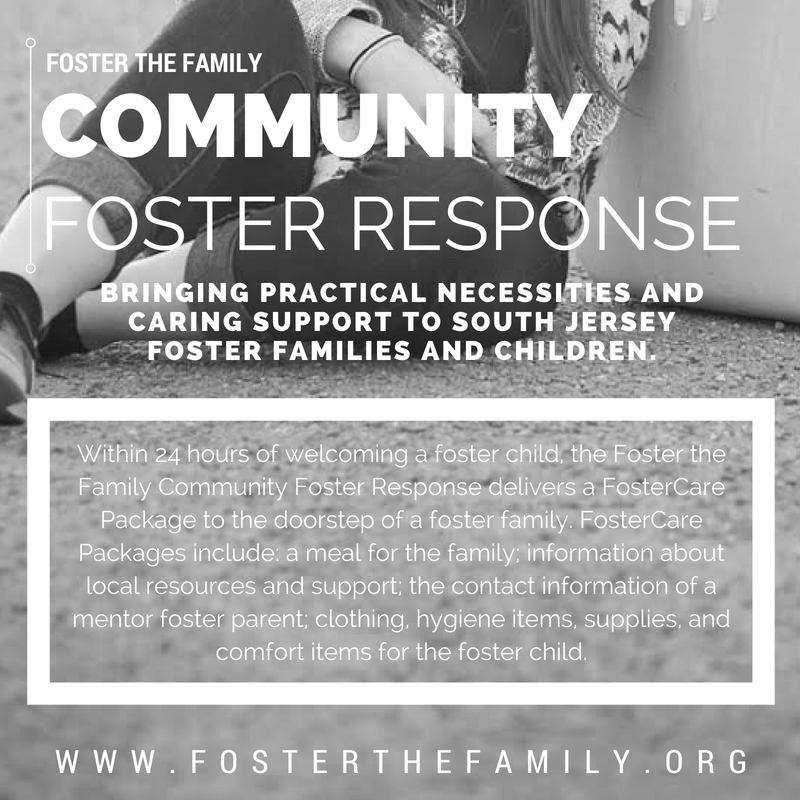 A few years ago Kristin and I were recording a broadcast for foster care and adoption with Focus On The Family when Jim Daly, President of Focus, asked me, "What would you tell a person who is feeling called into foster care or adoption but is unsure?" Without taking a breath I responded, "Jump! Don't wait for all the answers. Jump off. Follow that call. Hurting children need you!" I'll say the same thing to all of you reading. If you've felt called to step into foster care and care for children in need, don't wait, jump! It will be frustrating, you may feel defeated, and you will have times where you want to give up. That's the honest truth. Jump off and then weather the storm. There are children in need who really hope you will! Mike Berry is an author, blogger, speaker, adoptive father, and former foster parent. He is the co-creator, along with his wife Kristin, of the award-winning blog www.confessionsofanadoptiveparent.com which has a global audience of more than 100,000 followers monthly. Mike travels extensively throughout the U.S. every year, with a passion to reach hurting and overwhelmed foster and adoptive parents with a message of hope. He is the author of several books including, The Adoptive Parent Toolbox, The Weary Parent’s Guide To Escaping Exhaustion and the soon-to-be-released Confessions Of An Adoptive Parent: Hope And Help From The Trenches Of Foster Care And Adoption. Along with blogging and books, he is also a featured writer on Disney’s babble.com. Mike and Kristin have been married for 18 years and have 8 children, all of whom are adopted. They reside in the suburbs of Indianapolis, Indiana.